Higgledy Flower School 2016. #21. 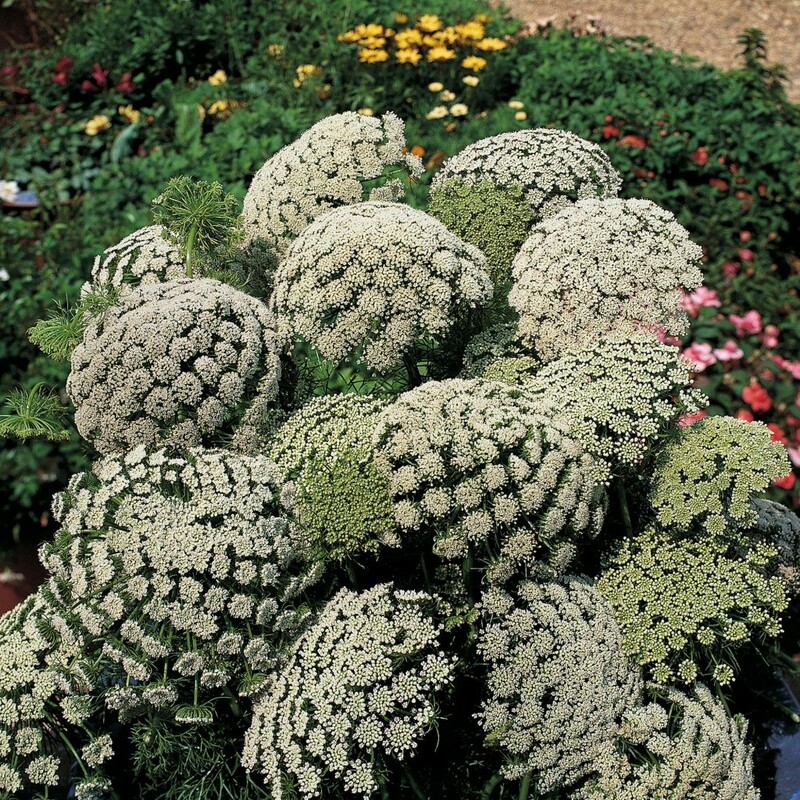 Ammi visnaga. 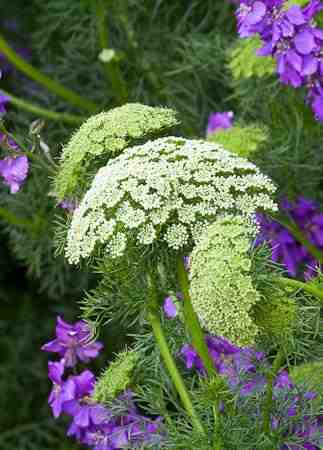 Ammi Visnaga is the less well known, slightly more boisterous sister of Ammi Majus. Clusters of dense white flowers make up very defined domes…about the size of an hemisphere of a cricket ball…perhaps a fraction bigger. They have a architectural majesty of their own…very striking in the flower patch…very striking in the vase. They make the perfect foliage filler and will set off almost any other flower you wish to show with them. Ammi visnaga seeds are best sown direct into the soil…as are (Ammi Majus seeeds)…I sow mine in straight drills about a foot apart. The seeds only need to be very lightly covered. Keep the bed lightly watered. Seeds should germinate within three weeks. They can also be sown in modules but be very careful not to disturb the roots when you plant them out. 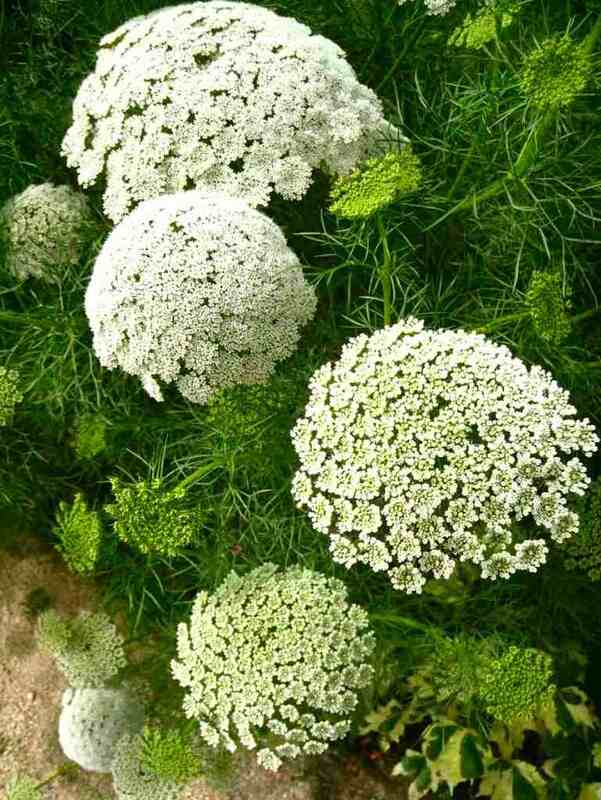 Visnaga tend to start flowering much later than Majus which can be very useful in keeping the whole Ammi vibe ticking over for a longer season. 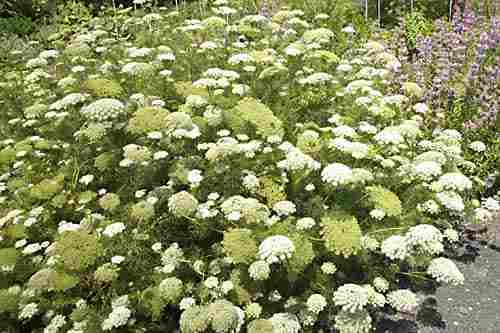 Both Ammi visnaga and Ammi majus should really be considered as staples in the cutting patch….handsome and useful. Cut Flower Patch In Containers? Sowing Flowers In January.